Batteries There are 44 products. 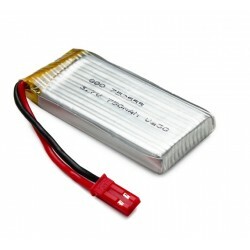 180mAh 3.7V 1S 50C lipo battery. For E-flite Blade Nano CPX Inductrix Tiny Whoop RC Quadcopter. Dimensions: 5.5 * 12 * 42mm. Weight: ~ 6g. 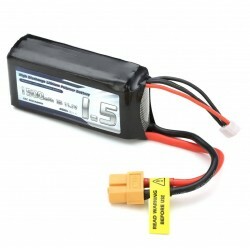 220mAh 3.7V 1S 50C upgraded lipo battery. 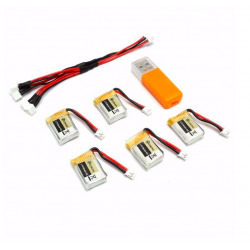 For Blade Inductrix Tiny Whoop RC Quadcopter. Dimensions: 5.5 * 12 * 45mm. Weight: ~ 5.5g. 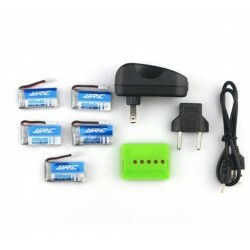 Item name: 3.7V 500mAh battery. 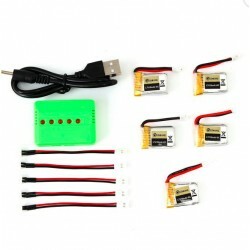 Suitable for: SYMA X5UC X5UW RC Quadcopter. Please select a color. 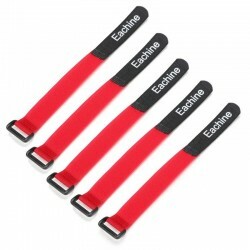 Brand Name: Eachine. 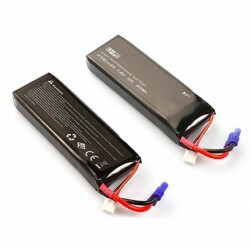 Item Name: lipo battery. 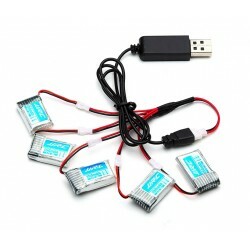 Capacity: 500mAh Voltage: 3.7V Config: 1S Flying time: 7-9min. Charging time: 60-70min. Dimension: 65 * 24 * 10mm. 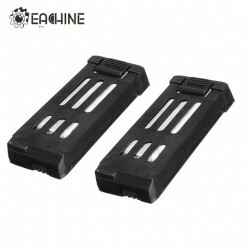 Weight: ~ 18g Spare part for Eachine E58 RC Quadcopter Please select an option. 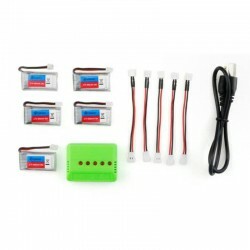 For Eachine E010 E010C RC Quadcopter. 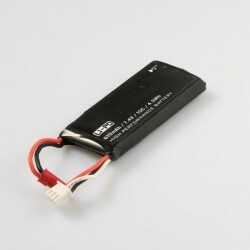 Item: battery Power:3.7V 150MAH 45C Weight: 5g. Brand Name: Eachine. 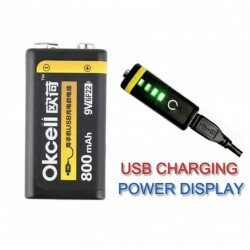 Item No: E55-04 Item Name: 3.7V 300mAh Battery. 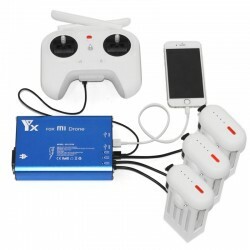 Usage: for Eachine E55 RC Quadcopter. 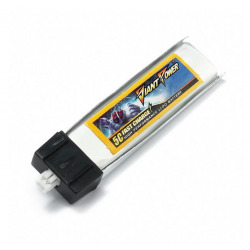 3.7V 350 mAh 25C Battery. 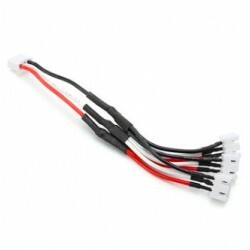 Brand Name: Warlark-80 Spare part for Warlark-80 Quadcopter. 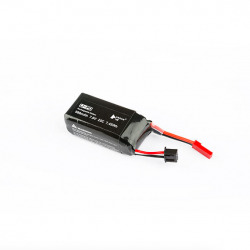 Brand Name: Eachine Item Name: Lipo Battery Capacity: 3.7V 380mah 25C Service time: ~ 9 min. Wire length: 35mm. Charging time: ~ 30 min. Size: 40 * 20 * 7mm. Weight: 11g. 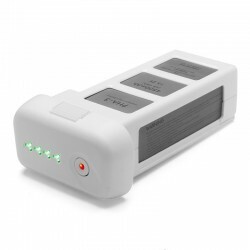 For DJI Phantom 3 RC Quadcopter Led light indication Capacity: 4500mAh Battery Type: LiPo 4S Voltage: 15.2V Energy: 68.4Wh Flight time: up to 23 minutes Operating Temperature: 0°C to 40°C Maximum charging electric power: 100W Battery weight: 375g Smart charge/discharge FREE WORLDWIDE SHIPPING Note: Compatible with the latest version DJI GO APP.